3Pillar Global will be a sponsor of Industry: The Product Conference, which will be held on September 14th and 15th in Cleveland, Ohio. Jessica Hall, 3Pillar's Senior Director of Product Strategy & Design, will be speaking about scope creep at the Atlassian Summit in September 2017. 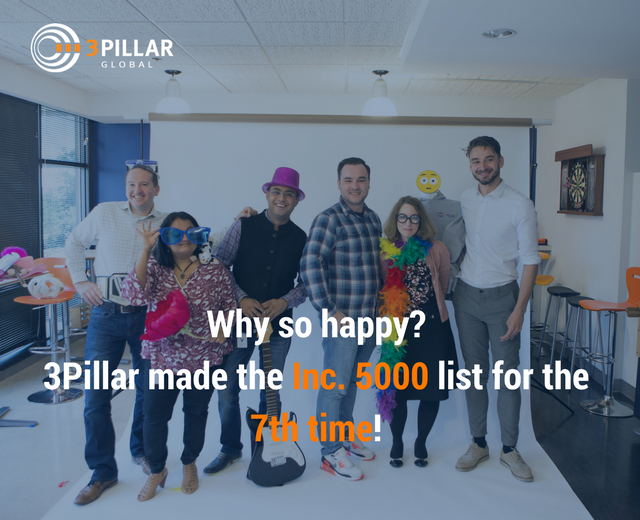 3Pillar Global, a leading provider of technology solutions, was named to the Inc. 5000 list for the seventh time in eight years. Jessica Hall, Director of Product Consulting, had an article addressing team conflict and how to rectify it published on A List Apart. 3Pillar Global, a leading software development company, has been named to the Washington Post's Top Workplaces list for 2017. 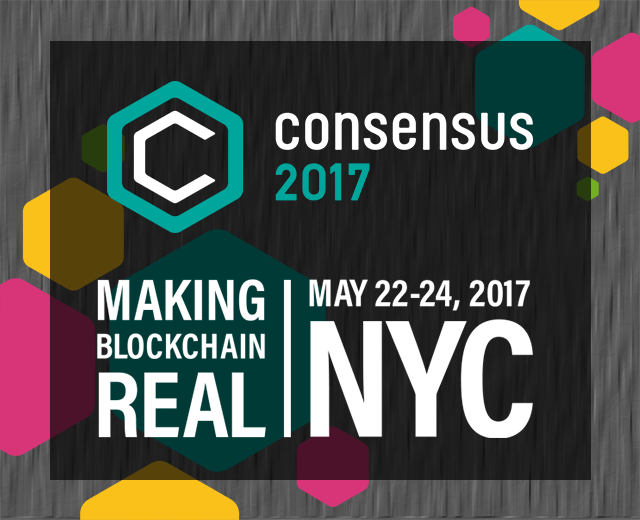 3Pillar's Jennifer Ives will be attending the invite-only Code Conference 2017 in Rancho Palos Verdes, CA from May 30th to June 1st. 3Pillar's Cassian Lup will be presenting on using Docker for web development at the HackTM event in Timisoara, Romania on May 26th.